Dr. Berglund has been with our clinic since 2010. She graduated from Andrews University and went on to study dentistry at the University of Michigan, earning her DDS in 1999. She is currently a member of both the American Dental Association and the Academy of General Dentistry. 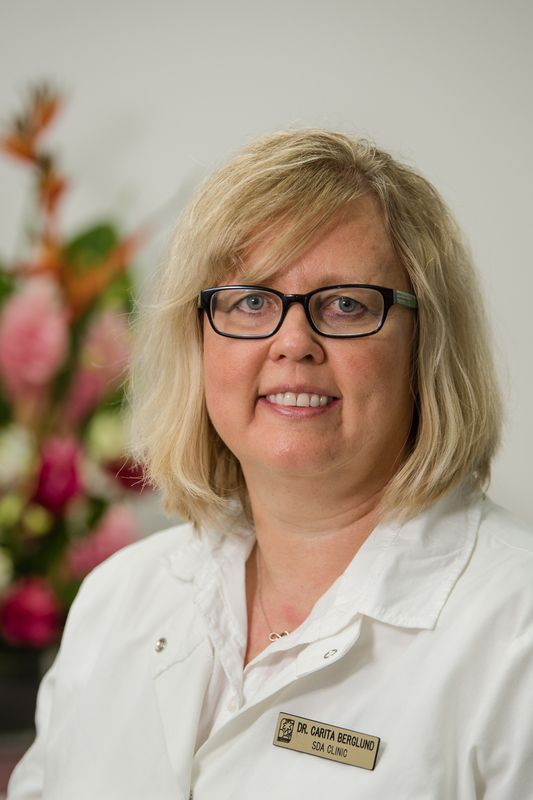 Dr. Berglund has been practicing general/family dentistry since 1999. Prior to coming to Saipan Dr. Berglund operated a private practice in the state of Wisconsin.